Summer dreams are made by Boeing! 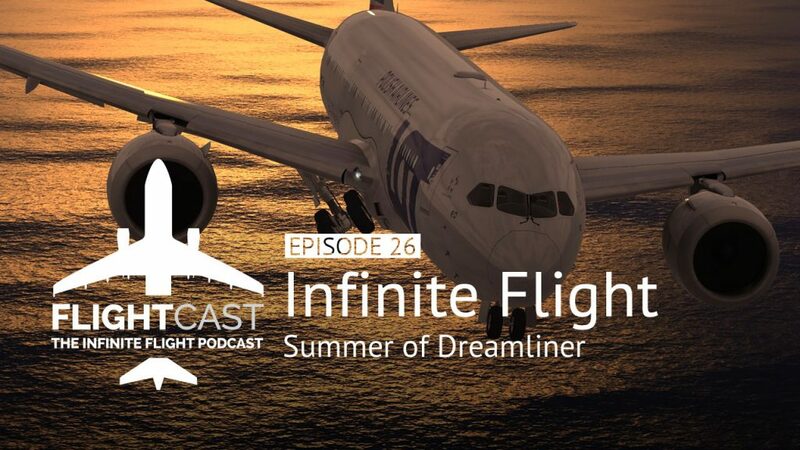 As the Infinite Flight community anxiously awaits the release of the Boeing 787 Dreamliner, Jason and Mark chat about some of the upcoming features, and listen to a little JT. It’s all about that wing flex, and the 787 has it. 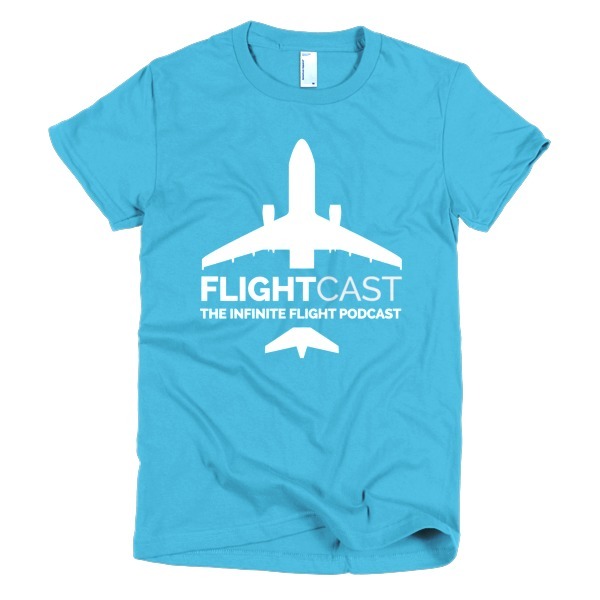 Join us as we continue with our summer update series and continue to give you a look into the world of Infinite Flight. 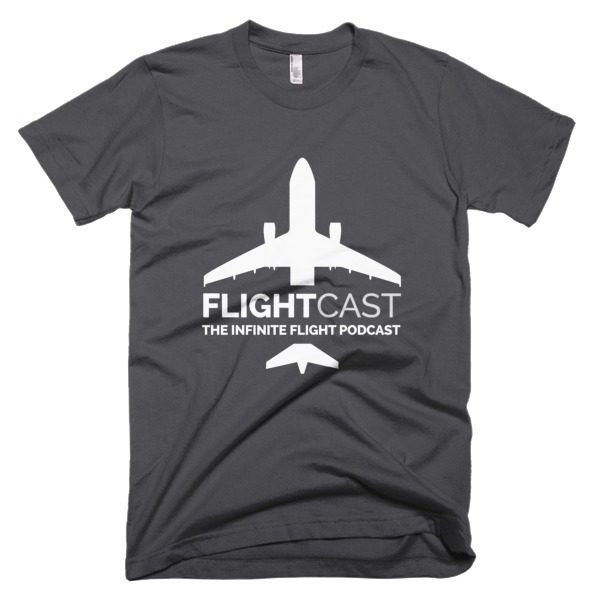 While it’s not flight-related, it most certainly is Infinite Flight related. Not only that, but if I can say or do something that will spread some love and hopefully, acceptance on the podcast (even if the topic is usually airplanes), I’ll take that chance! Thanks for the question, and thanks for listening! How excited, I noticed with Laura’s Instagram post, that y’all are working in the B772LR? Will that also be in the new update with the 787. Question for Jason: what would you think of having a L-1011-200 or any Lockheed in Infinite flight? Thanks! I think eventually having a tri-engine jet would be awesome. Personally I’d love to see the C-130 and maybe another turboprop of some kind. Maybe a TBM. wow! next week Misha and Carson! I can’t wait!! When is it going to be released?I’ve been waiting for this plane forever!And will it be free or $5.99? No one knows when thr update comes out, even the developers dont know it. It is coming out when the update is ready and that is not predicteble. They have those planes in review so it might be sometime before it comes. We have a mod hunter here, Jason ._. On Infinite flight home page in the community page someone said that there is going to be a 787-10 in the update is that true. Anybody? On Infinite flight home page in the community section someone said that there is going to be a 787-10 in the update is that true. Anybody? Nice! But please Air Canada doesn’t have 1 787 dreamliner, we have 8 787-8, 13 787-9 and 16 more 787-9 on order. 787’s also use both the Rolls-Royce Trent 1000 and and the General Electric GEnx. You’re right, I made a mistake on the ACA Dreamliner. “We”? Do you work for Air Canada? If so, we should schedule an interview! So I’m thinking about getting live again, but I think I’m gonna wait until this update lands. I can’t wait. But as I know you don’t know when it will come to us on iOS. So Can you give me a rough estimation on how long these fix ups will take. Like two weeks or so? Great app! Was wondering if the creator of the app can create a engine start up 1, 2. Also engine cut off for before and after flights. That would be fantastic. I understand that we dont have a specific date for the release of the update, but do we have a range of when we think it might come out? Like tomorrow to 2/3 months?